for $464,900 with 3 bedrooms and 2 full baths. 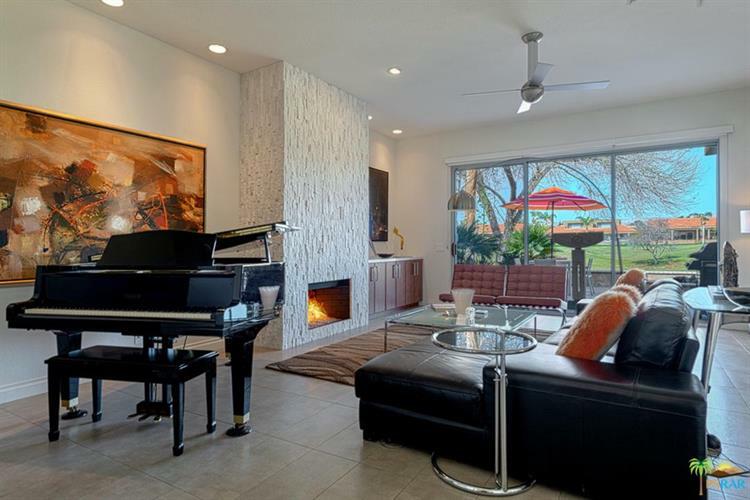 This 1,806 square foot condo was built in 1992. 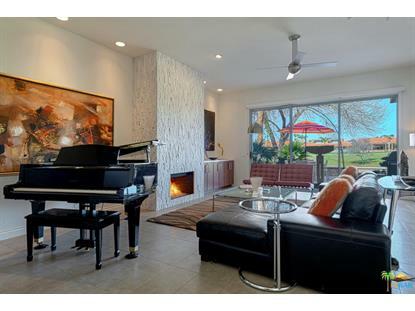 Modern updated condo in Mission Hills Country Club! Meticulous remodel on this 3 bedroom 2 bath home with a 3 car garage. Private gated front courtyard that is beautifully landscaped and secure. Open living, dining and kitchen bathed in natural light with soaring ceilings. Large living room with stack stone fireplace that excites your senses upon entering. Kitchen has newer cabinets, appliances and large breakfast bar with some incredible views overlooking golf course and mountains. Porcelain tile floors throughout the entire condo allows for a continuous flow and easy care living. The master bedroom has a wall of closets and sliders leading out to your peaceful front courtyard. Master bath has double vanity, soaking tub and walk-in shower. Guest bedroom feels like a second master with direct access into the 2nd bathroom. Oversized patio with fire-pit is great for entertaining or just relaxing while having your morning coffee. Mission Hills is a renowned golf and tennis community!